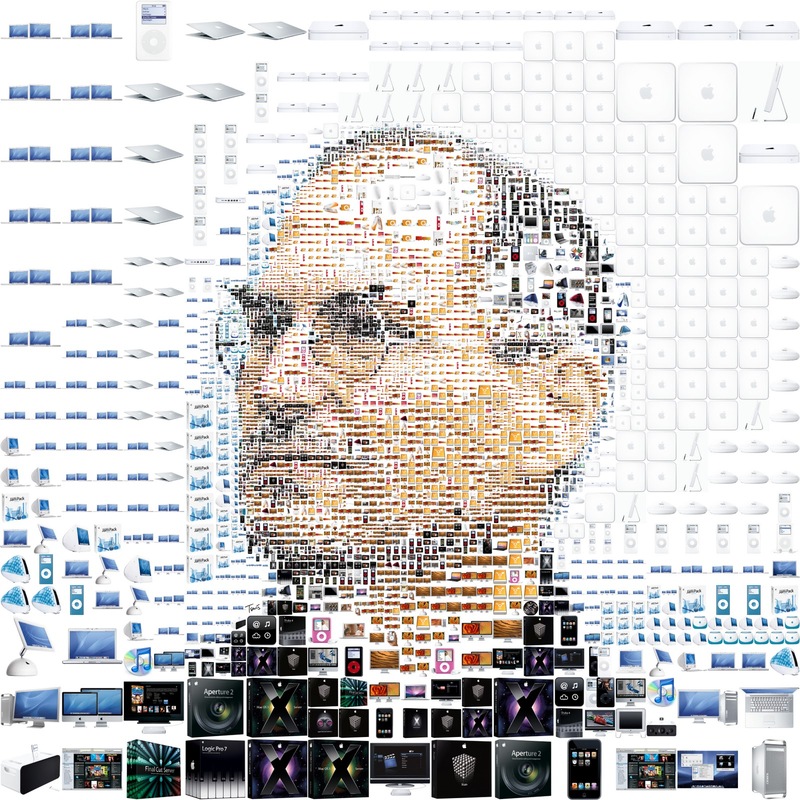 When Steve Jobs resigned from Apple, I wrote a blog about his departure. Yet, it’s taken me a few days to write after his death. I’m not sure why that is, but I think maybe I needed to process what losing someone like Steve Jobs means for our technological future. Steve Jobs was the foremost inventor of our time. 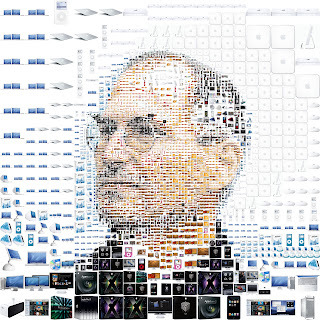 He did more for computing and technological creativity than anyone, ever. His vision, commitment to ingenuity and perfection, and willingness to think big has forever shaped, well, everything. And his final advice really spoke to me: Stay foolish. Stay hungry.